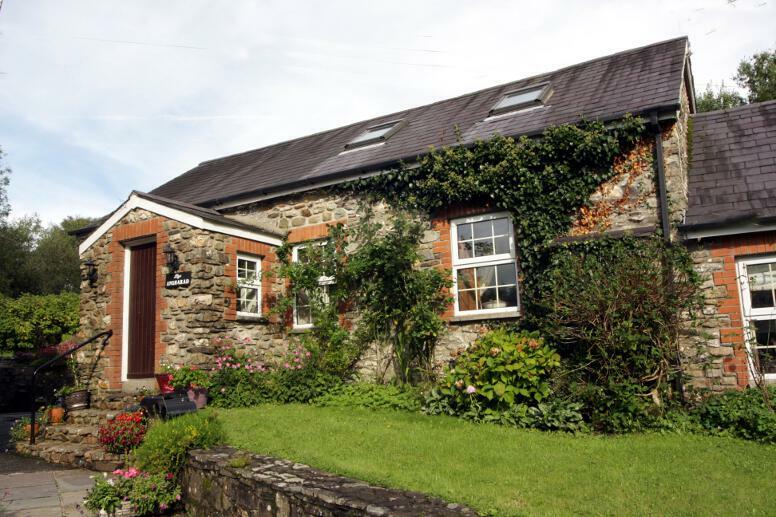 Situated next to the main farm house are our two beautifully converted stone cottages. 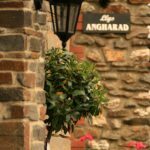 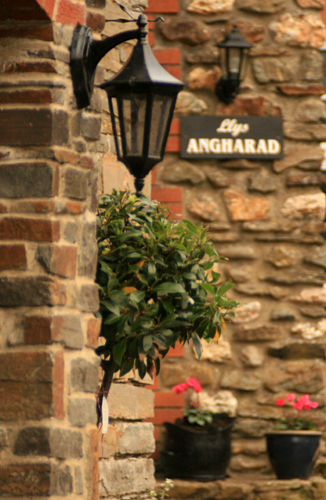 The cottages, Llys Angharad and Sara’s Cottage, are available throughout the year and have been lovingly restored to ensure a comfortable stay. 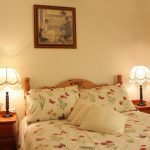 Each cottage has a colour TV in the living room, there is also an internet facility in the main house, for those who would love to be connected – or you might just want to get away from it all! 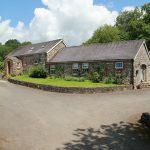 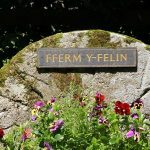 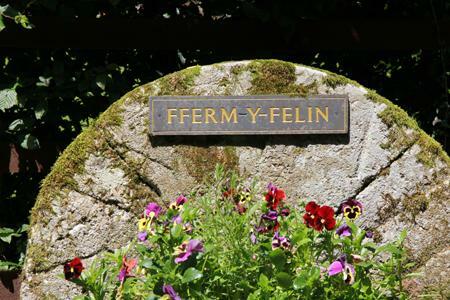 At Fferm-y-Felin, we offer comfortable, homely bedrooms with en-suite and tea and coffee making facilities. 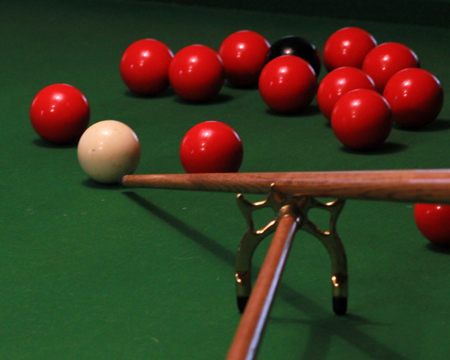 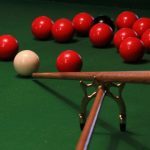 There is also a games room which houses a full sized snooker table and dart board for those evenings in. 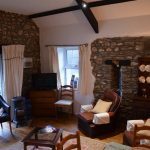 This is a beautiful stone cottage with a porch entrance, large sitting room with dining area and a well equipped kitchen. 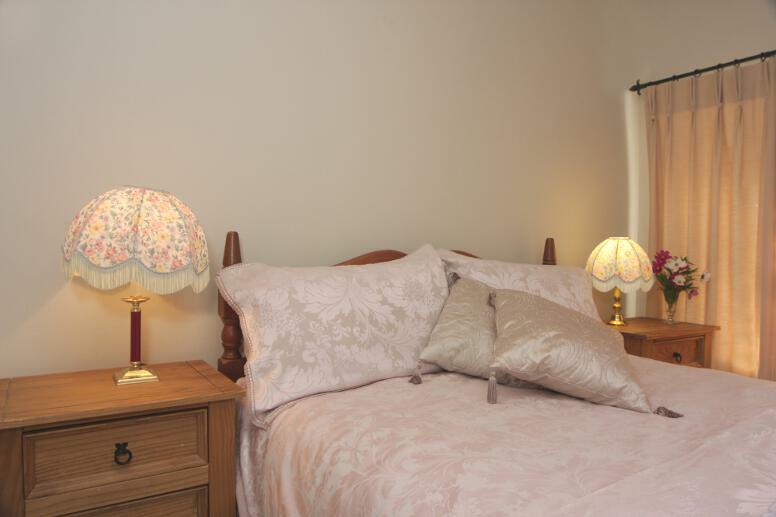 Downstairs there is a double bedroom complete with en-suite. 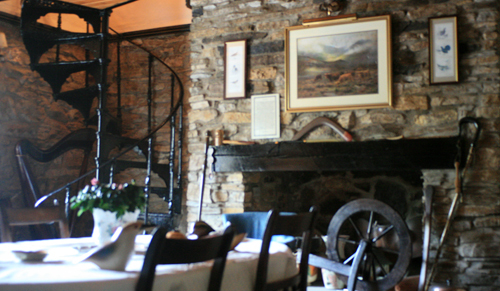 A pine open tread staircase leads from the sitting room into an open plan family bedroom with original beams; there are beds on each side of the staircase. 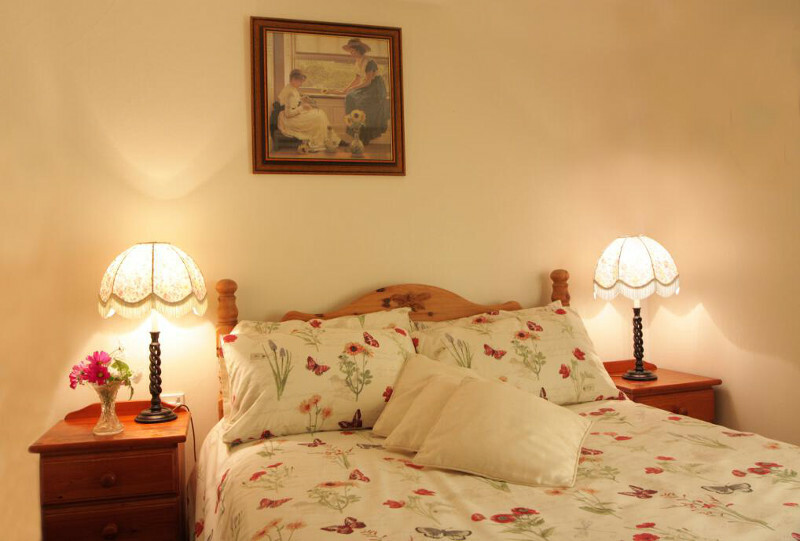 The family room also has en-suite facilities and enjoys views over the lake. 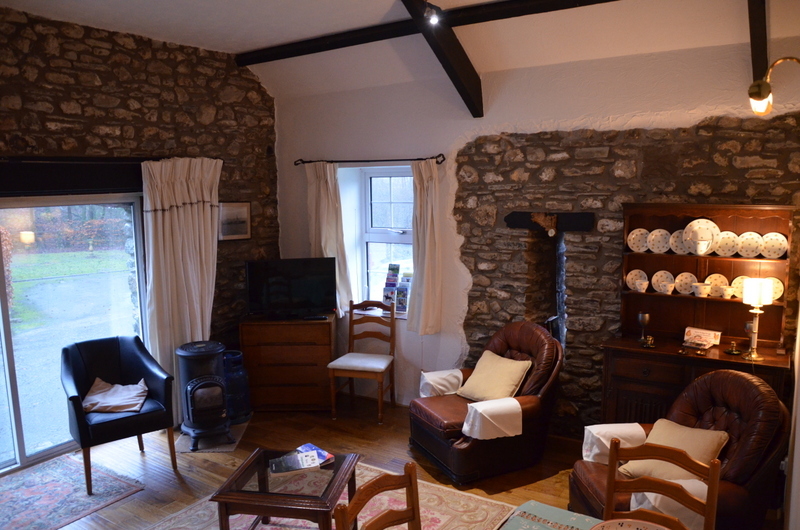 Downstairs, the sitting room has patio doors opening out onto an extensive lawn with a children’s play area and barbeque. 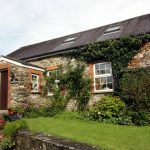 This carefully restored stone cottage has a large sitting room with dining area and patio doors leading onto the farmyard, adjacent to the orchard and picnic area. 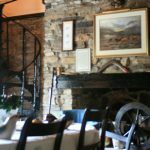 The kitchen is well equipped with a microwave, washing machine and all utensils. 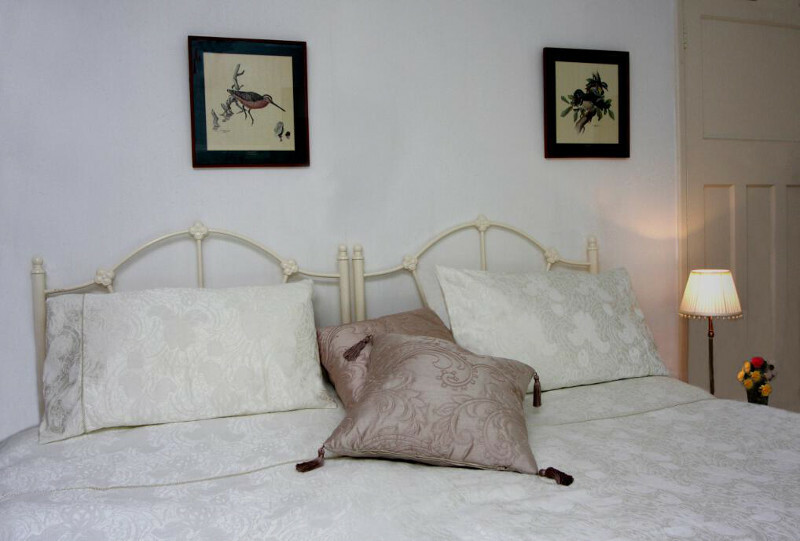 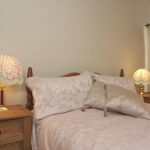 The cottage has a double bedroom and twin bedded room with separate shower room. 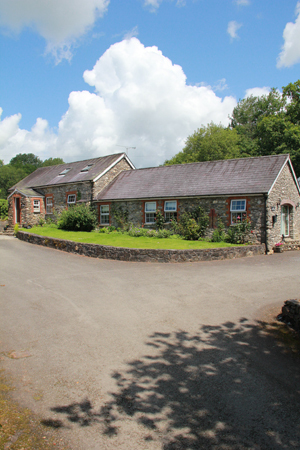 The back door opens onto a large garden with a play area for the children.